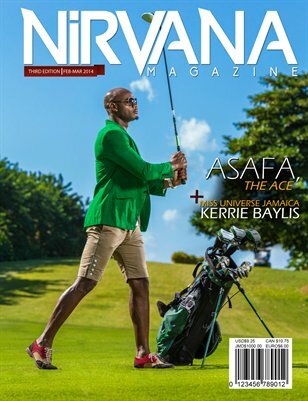 Nirvana Magazine - Third Edition features former 100m World Record Holder Asafa Powell and speaks about his ever expanding talent pool. In this issue Miss Jamaica Universe Kerrie Baylis tells us about her journey to Miss Universe in Russia. Plus much more fashion features from across the Caribbean.